Wow your guests this Christmas with our enchanted frosted characters. Beautifully decorated with the option of being and professionally painted to entice your guests into a true winter wonderland. Book as wondering walkabout characters, statues, whimsical stilt walkers or roller skaters to make your event one to remember. The perfect Christmas Fairies. The Enchanted Frosted Forest is an interactive high impact walkabout designed for Winter Wonderlands and all sorts of private and public events. 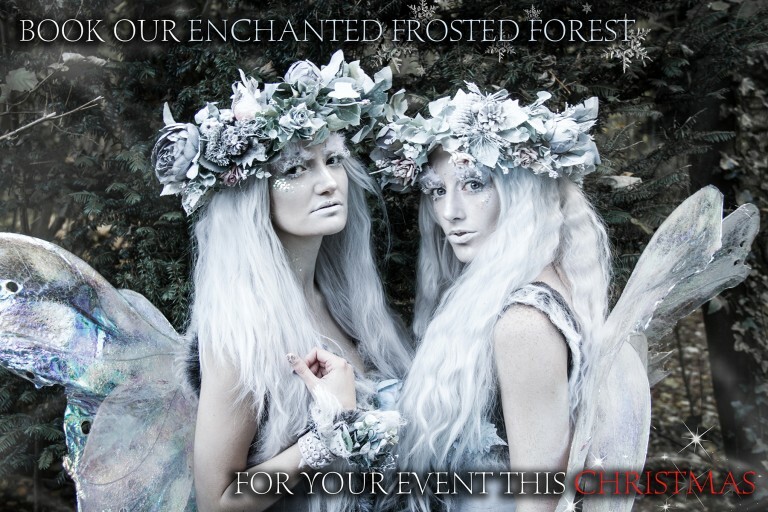 Experiencing The Enchanted Frosted Forest involves being captivated by the dancing fairies, prancing Fauns, wandering Tree Ents and other magical creatures. There plenty of different magical creatures to choose from! The UK's most unique and enchanting Christmas Entertainment. Want to go all out? Book our Animatronic Ice Dragon too! Or try our Bubble Fairies - spectacular bubble displays guaranteed to amaze! Perfect as a meet and great, mix and mingle or on stilts, whilst creating amazing photos opportunities for everyone. 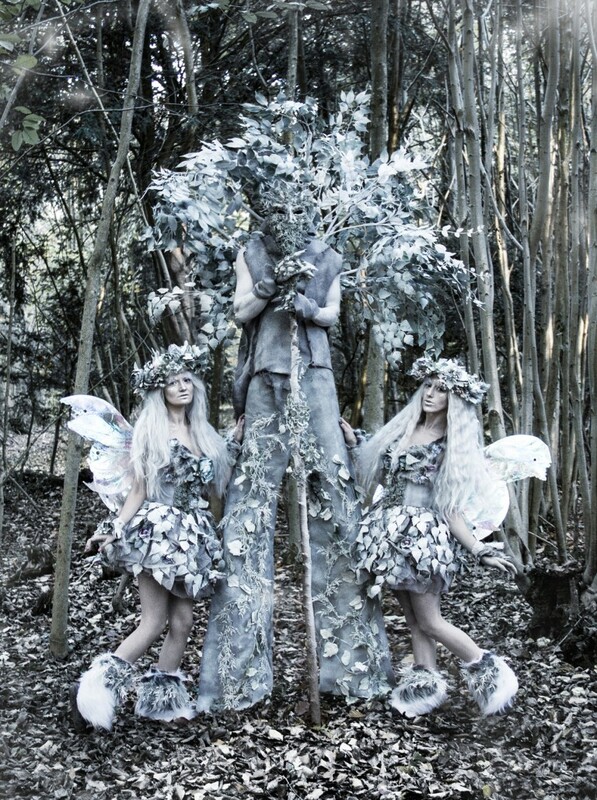 The Enchanted Frosted Forest is without a doubt some of the UK's best Winter Wonderland themed entertainment. An exceptionally great choice for a Winter Wonderland event, Winter Ball entertainment, corporate parties, Christmas event entertainment, Christmas Lights On events and any other festive event you can imagine.